Southern Living at its BEST! 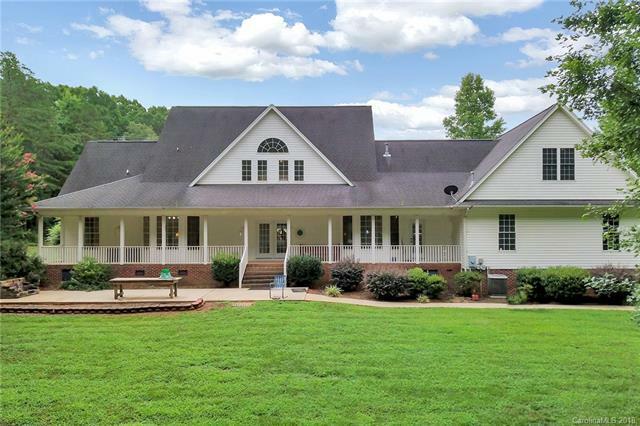 A super hard to find 6.43 acres with a small pond and wonderful house! 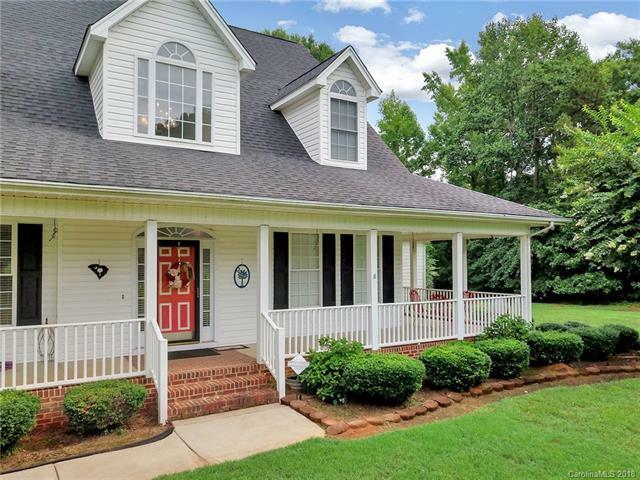 Come make this home! 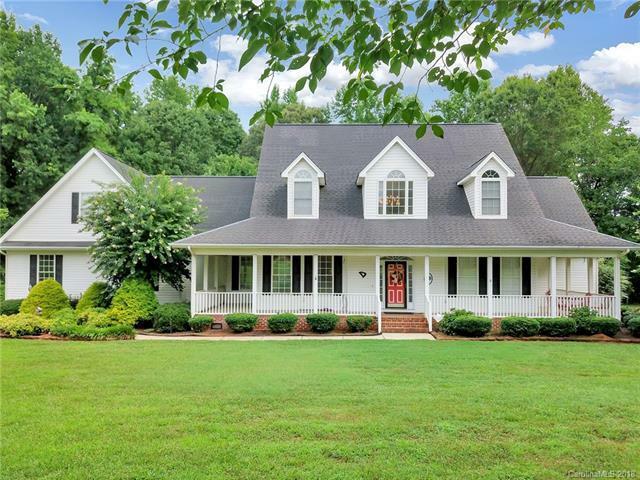 This home features many rare features. A 20x30 separate garage/shop, three car garage attached and walk-in storage for days through out this entire house. So much space and options for the future is possible too! This home also features two bedrooms on the main floor. An option super popular but, non-existence on the market. Enjoy the massive bonus room with half bath that can easily become another full bath. 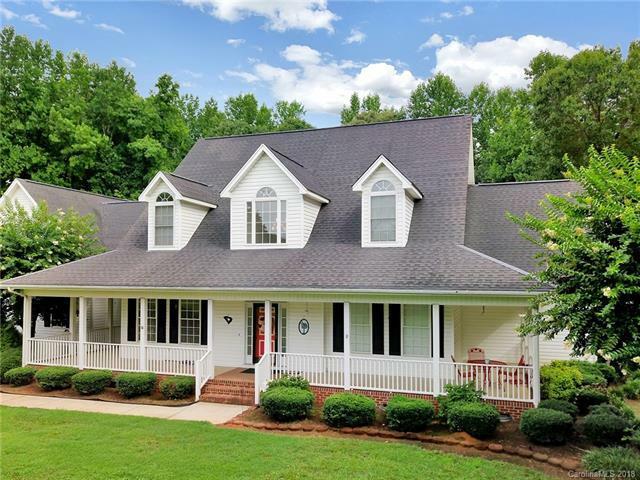 Come see this county beauty and all the hard to find options it offers.